British autonomous vehicle startup FiveAI are set to start mapping London's roads this week as they aim to outwit their bigger rivals when it comes to navigating the more difficult European streets. Sky-blue Ford Fusion cars will be seen collecting data around the outskirts of central London this week, with more vehicles expected to navigate other locations throughout the next 10 months. Europe's strict privacy regulations means FiveAI must comply by assuring no individual would be identifiable from images the vehicles mapping system may capture. Data collected will be used to help push for a 2019 launch of FiveAI's shared, driverless taxi business in London. FiveAI are hoping to be the European answer to Uber's autonomous vehicles range, maybe not such a great idea considering some of Uber's biggest investors have been pushing for Uber to sell their driverless unit because it is losing the company millions. According to a report in the Business Insider, those leading the FiveAI charge believe the technology they have designed may be better equipped to handle the windy London roads easier than their American tech counterparts. 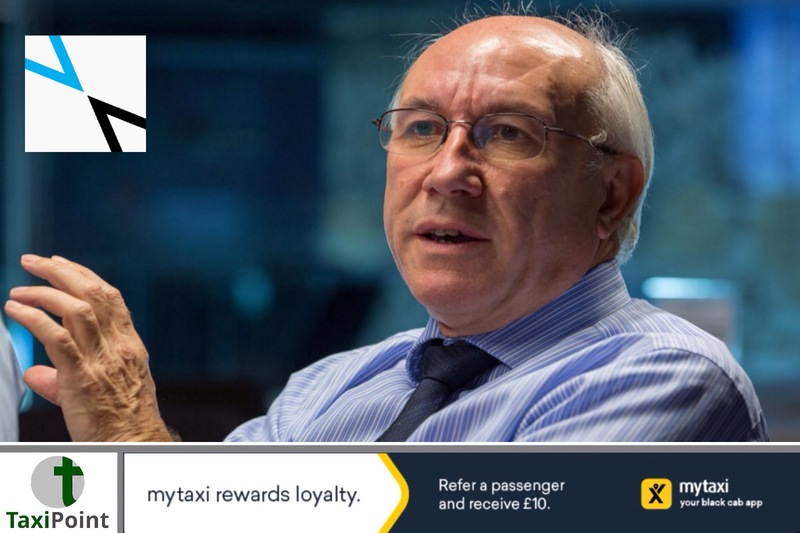 WHO'S ADVISING THE TEAM?Former Managing Director of Surface Transport For London, Leon Daniels has joined FiveAI as an advisor. Daniels spent the last seven years leading up to his retirement in 2017 leading London's push to modernise its transportation system. Daniel's claims to of been responsible for ensuring "everyone" - Londoners, visitors, volunteers, athletes and more- got to the right place at the right time during the 2012 Olympic Games. Daniels said in an introduction statement to FiveAI, published in Medium :"Here's something I've learned along the way: while London's double deckers and tube trains are iconic and beloved, transport must move with the times". Daniel's said he has always been fascinated by London's ever evolving social and cultural history and shares FiveAI's passion to transform Europe's cities with innovation. Daniel's ended by saying he was excited to join FiveAI on their journey and to offer up his skills as well as his knowledge.